4 YRS Guangzhou QingYu Apparel Co., Ltd.
2.We offer own designs for reference. We will discuss the rate if big order Delivery Time 1.15~25days after the details be checked. 2.We need to reevaluate on big order quantity. 4.Logo: Customed 5.MOQ: 10pcs each design 6.Samples Time: (1)3-5days-If you want to customize your logo. 4.logo; 5.pattern; 6.color; 7.accessoies; 8. date of delivery Fabric choice: 100% Cotton ,CVC, TC, Polyester, customized fabric. 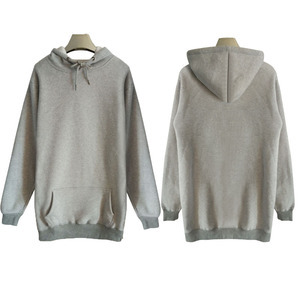 Color: can make in different kind of colors, also can be customized Size: XXL;XLL;M;S;XS;XXS, customized size. 3.Size: XS---XXXL / 1 month- 18 years or as customer's requests 4.Logo: Customed color 5.MOQ: 100pcs each design 6.Samples Time: (1)3-5days-If you want to customize your logo. 7.OEM Accepted Yes 8.Certification available: Yes 9.Packing Details: 1pc/Opp Bag. 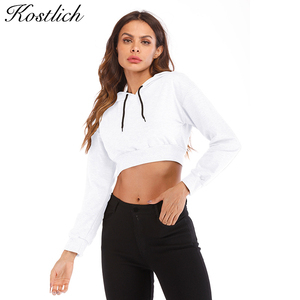 12.Keywords: Blank Long Sleeve Hoodies Color & Size Any custom size and color are welcome , all we can arrange for you as your request. 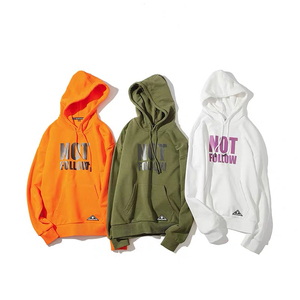 Alibaba.com offers 122,491 autumn hoodie products. About 45% of these are men's hoodies & sweatshirts, 21% are women's hoodies & sweatshirts, and 5% are men's jackets & coats. 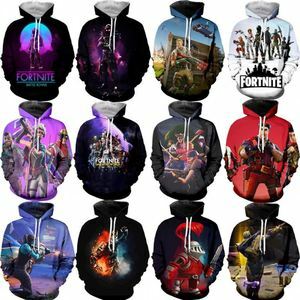 A wide variety of autumn hoodie options are available to you, such as free samples, paid samples. 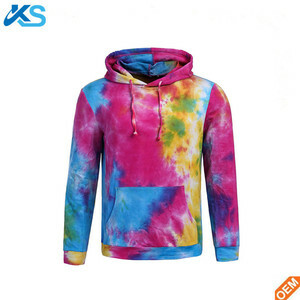 There are 122,491 autumn hoodie suppliers, mainly located in Asia. 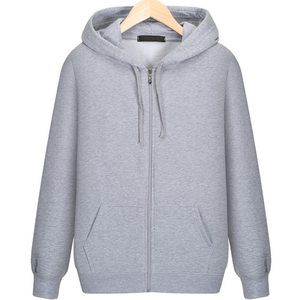 The top supplying country is China (Mainland), which supply 100% of autumn hoodie respectively. 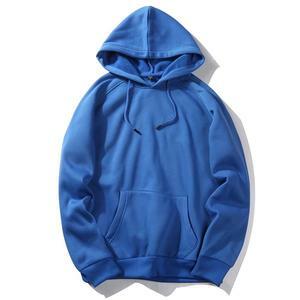 Autumn hoodie products are most popular in North America, Western Europe, and South America. You can ensure product safety by selecting from certified suppliers, including 11,774 with Other, 4,062 with ISO9001, and 2,496 with BSCI certification.